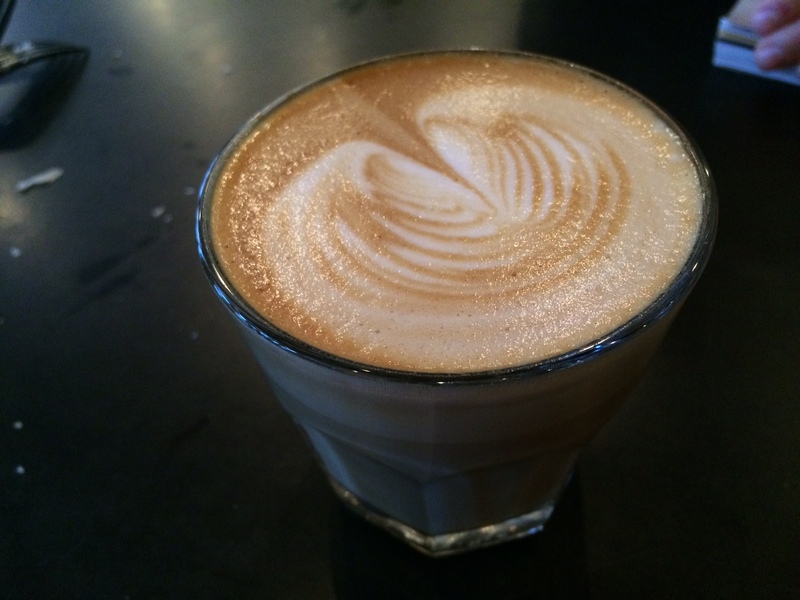 The cortado from Dave’s Coffee in Providence. I can’t lie — it’s an adjustment being back in Providence after spending many weeks in Berlin. 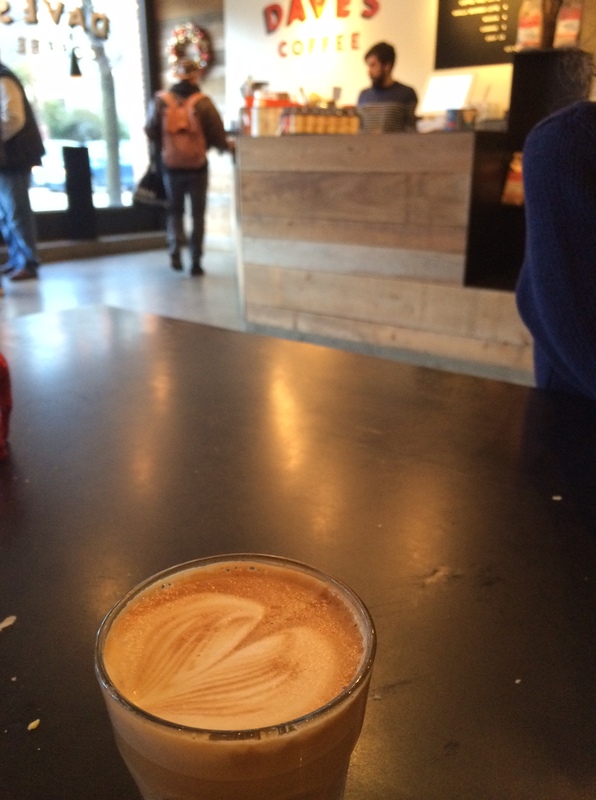 But thankfully, there’s still the cortado from Dave’s Coffee made with coffee roasted right in Rhode Island. It’s as good as any European coffee drink, and it helps take the edge of jet lag.